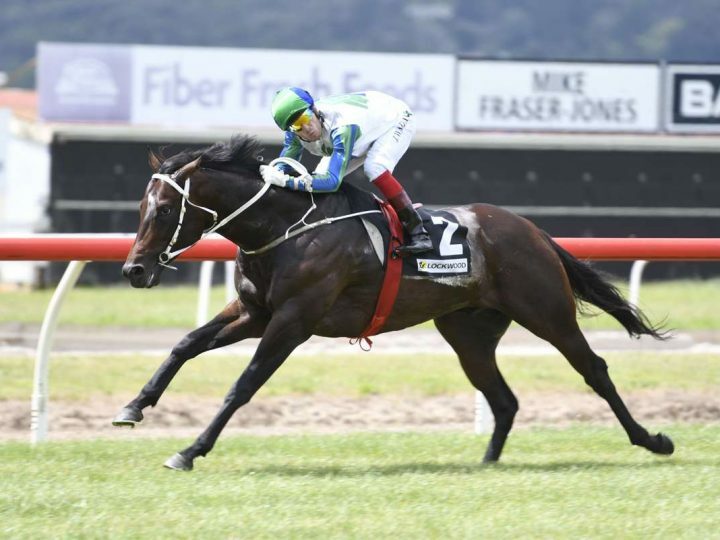 Ardrossan has made a triumphant return to New Zealand racing with an impressive victory at Te Aroha this afternoon. He took up where he left off with a commanding performance under rider Jason Waddell to win over 1200 metres. The son of Redoute’s Choice began his career with Stephen Marsh and was unbeaten in two appearances. 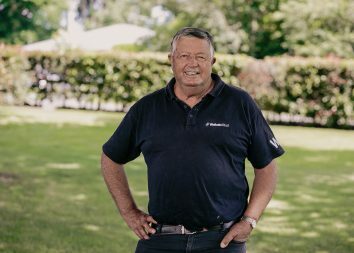 He was successful on debut as a juvenile at Pukekohe and then claimed the Listed Matamata Veterinairy Equine Stakes at Te Rapa. Ardrossan subsequently relocated to Mick Price’s Caulfield stable, but failed to fire in three appearances. He bounced straight back to winning ways for Marsh this afternoon with loftier future goals now in sight. 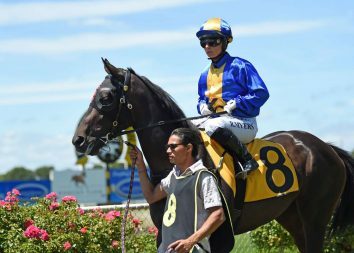 The four-year-old is raced by a syndicate that includes Waikato Stud, JML Bloodstock, Jomara Bloodstock and Jamieson Park. Ardrossan was purchased on their behalf by agent Bruce Perry for $150,000 at the Melbourne Premier Sale. Out of Miss Argylle, he is a half-brother to the stakes winners Cheyenne Warrior and Bergerac.